Congratulations to the 2016 Central Coast Writers Contest Winners! 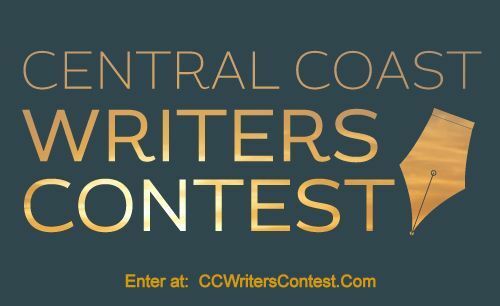 The Central Coast Writers Conference was amazing, the contest awards ceremony inspirational. Please meet the top winners, and share their stories in the tab headings above. Sharyl is a fiber and paper artist, novelist, screenwriter and poet. 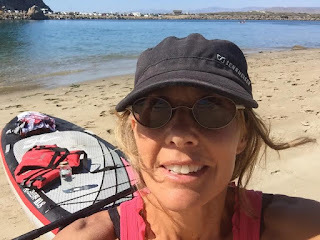 She has served as past Director of the SLO NightWriters Golden Quill writing competition and as judge for the SLO Coastal School District student writing competition. She has won awards of her own for prose and poetry and her screenplay, Keepers of the Dream, rose to the top 3% in Miramax’s first, Project Greenlight. Sharyl is a longstanding member of SLO NightWriters and has served on their Board of Directors. 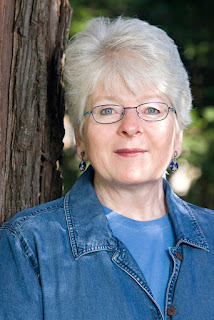 Brenda Bellinger writes from a never-quite-empty nest on an old chicken farm in Sonoma County. 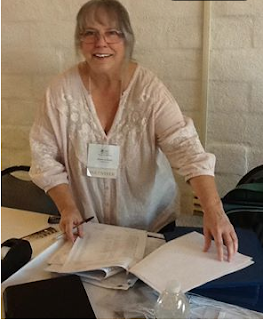 Her writing has appeared in various anthologies as well as in THEMA, Poets & Writers online, the California Writers Club Literary Review and most recently, Persimmon Tree. Brenda has been working on a young adult novel and is currently negotiating with her characters over revisions. 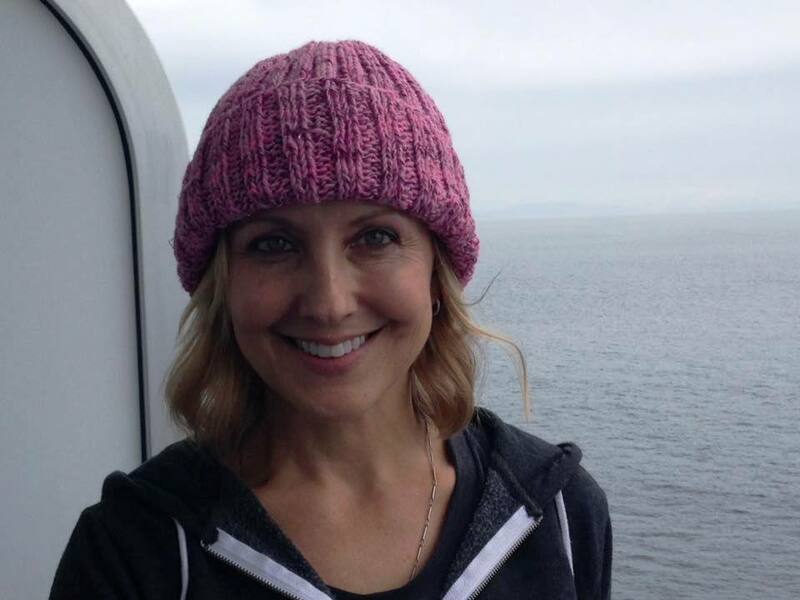 Laura Ruth Loomis is a social worker in the San Francisco area. Her fiction chapbook, Lost in Translation, will be coming out in November from Wordrunner Press. 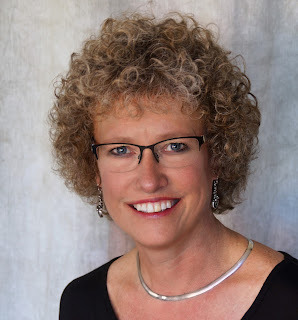 Her fiction and nonfiction have appeared in Writer's Digest, On the Premises, Many Mountains Moving, Writer Advice, and elsewhere. She can be found on Twitter at @LauraRuthless. 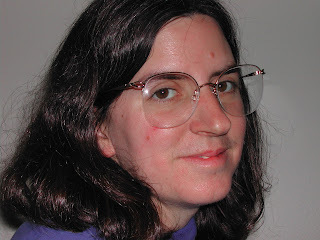 Nicole Lonner Dorfman is a recreational writer whose works including poetry, screenplay and short fiction. Her screenplay for the movie “Jam” was produced into a full-length feature, which screened at festivals throughout the country and abroad, clinching the Best American Independent Award at the Santa Fe Film Festival. She is an activist at heart and is passionate about using her skills to illuminate salient issues for a wide audience. You can often find her letters to the editor and opinion pieces in print in local news sources. 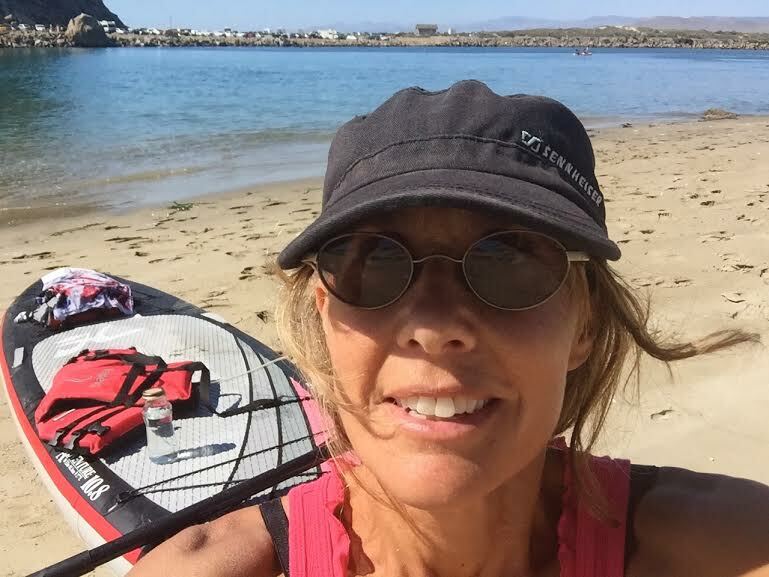 Nicole lives in Morro Bay, California with her husband and their two kids. Of Lebanese-Armenian extraction, Ann Cathleen Neumann grew up (mostly) in San Luis Obispo, spending a thirty-year stint in Sacramento before returning to SLO, where she spends as little time as possible teaching technical writing and editing reports and as much time as possible exploring the world of literature. Though she dabbles in writing for adults, her main love is writing for children. She recently finished her first YA novel, an excerpt of which won the grand prize in the 2016 San Francisco Writing Contest. 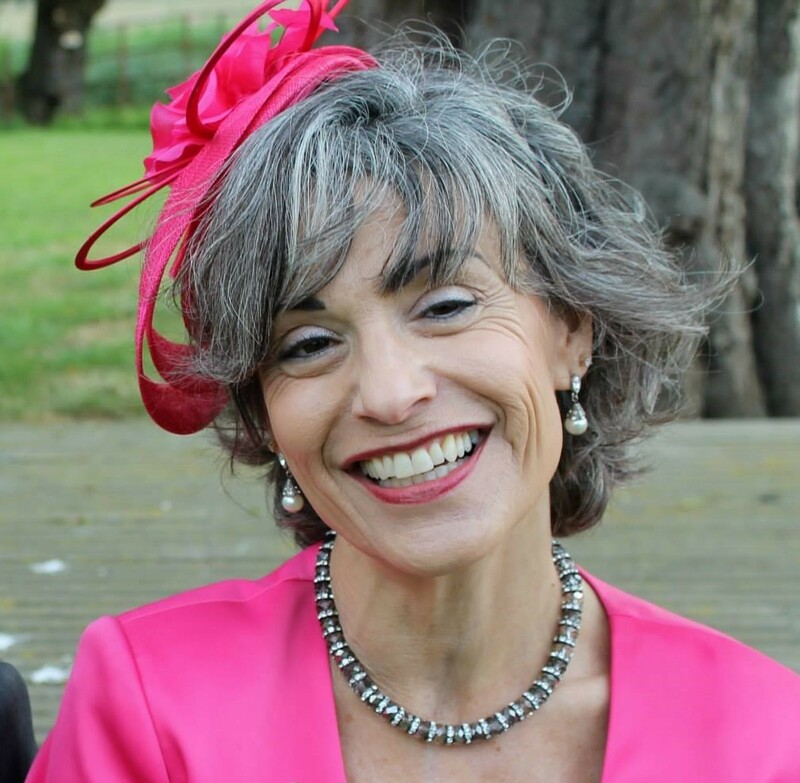 She is so new to the world of fiction publishing that she doesn’t yet have a proper head shot, though she does have the proper attire for a British wedding. Her winning entry was her first attempt at flash fiction, a genre she had to google when she first read the contest categories. She has no blog, no twitter account, no webpage, and no agent—yet. She does have Facebook but recently learned that doesn’t count. She has found that the best way to live each day is by faith. Laura Apol is a faculty member at Michigan State University, where she teaches poetry, writing, and literature in face-to-face, international, and online environments. Laura has published poetry in numerous anthologies and literary journals, and she is recognized through a number of poetry prizes. She is the co-author of a collection of William Stafford’s poetry for young readers (Learning to Live in the World: Earth Poems by William Stafford, Harcourt Brace Jovanovich, 1995, Winner of a Hungry Mind Books of Distinction Award). Her own poetry has been published in three full-length collections: Falling Into Grace (Dordt College Press, 1998), Crossing the Ladder of Sun (Michigan State University Press, 2004, Winner of the Oklahoma Book Award), and Requiem, Rwanda (Michigan State University Press, 2015), drawn from her work in Rwanda using writing to facilitate healing among survivors of the 1994 genocide. Her poems about Rwanda are translated into Kinyarwanda in her collection, Emwe N’imvura Irabyibuka (Even the Rain Remembers; Mudacumura Press, 2015). She is currently completing a novel-in-poems for adolescents entitled, Tutsi, based on the story of one genocide survivor; and she is also finishing her fourth collection of poems: Nothing but the Blood. Gordon was born in England in 1952 and spent his early years in the county of Wiltshire, where he acquired some of his accent. In 1959, his parents made the bold decision to emigrate to South Australia, part of the Lucky Country and he has lived there ever since, acquiring the ret of his accent. He attended the local primary and high school, and it was here that his preoccupation with writing began, with poetry and surprise ending short stories. He attained his degree from Flinders University near Adelaide, majoring in English and Italian. Education was free at the time, and he seems to have suffered no ill effects from the evils of socialism. His working life was spent teaching at the same kind of local high schools where he himself was taught and his preferred subjects were English, Drama, History and Geography. 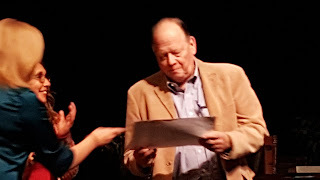 He was heavily involved n writing and directing high school musicals. The care of, and attention to, the everyday use of the English language have always been part of his working life and his social life too. It can be an irritating habit, as his wife and friends will attest. Having recently retired, he has pursued this obsession with greater freedom, or it has pursued him. He knows that he will be forever trapped in that golden cage so he might as well keep singing. He also makes pots, but that is another story. 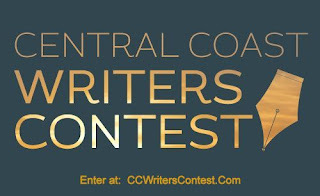 The Central Coast Writers Contest Launches April 15, 2016! Check out all the details on the pages above And stay tuned!